Davis Law Group, P.S. 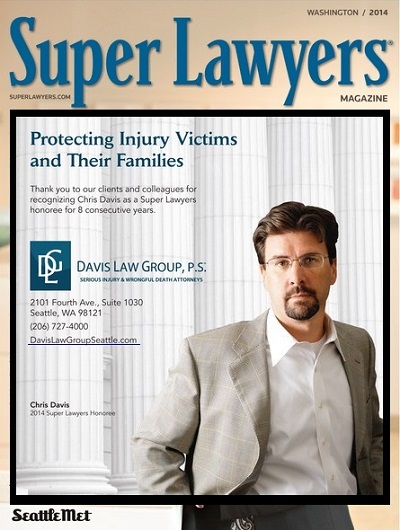 is pleased to announce that Super Lawyers Magazine has again honored the firm’s founder Christopher M. Davis by naming him a ‘Super Lawyer’. Davis' super lawyer status is also featured in Seattle Met Magaine’s ‘The Annual List’ issue of the top attorneys in Washington State. 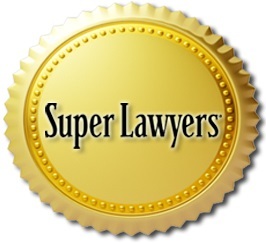 Super Lawyers is a highly regarded rating service which identifies outstanding attorneys who have attained a high-degree of professional success and recognition from their peers. 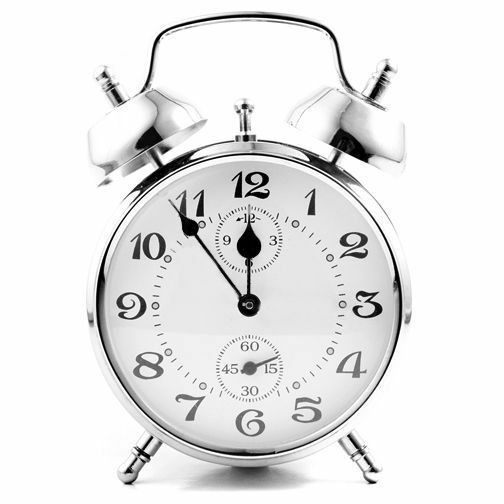 The selection process is multi-phased and includes peer nominations, independent research and in-depth evaluations. Super Lawyers magazine is published in all 50 states and Washington, D.C., reaching more than 13 million readers. As founder of Seattle-based Davis Law Group, Chris is acknowledged as one of the Puget Sound area's most innovative and accomplished personal injury lawyers, solely devoting his practice to helping injury victims including those involving: car and truck collisions, pedestrian accidents, wrongful death, birth injury, dog bite attacks, spinal cord trauma and medical malpractice cases.